The premiere of The Jay Leno Show, scheduled for September 14th, will officially kick off the the 2009-2010 TV season. For NBC, which has been trying to crawl out of last place in the ratings for the last few seasons, there’s a lot riding on the primetime variety show. That’s why producers have spared no expense with a splashy ad campaign and a cheesy website. Leno’s image can be seen on everything from billboards, bus shelters and supermarket aisles to popcorn bags, soda cups and movie theater ads. There’s even a website with a 24-hour webcam beaming live footage of the studio. The tackiness of the Leno campaign is nothing new. Promotional atrocities created in the name of primetime have been around since the Golden Age. And 90% of them are awful. The worst, though, is when producers decide to promote an entire network. It’s hard enough to successfully incorporate all the elements of a specific TV show into a two minute spot in order to lure viewers, but when you try to incorporate all of the elements of all of the TV shows on a network, and then throw in some brand identity as well, things get a little weird. Come on home, America. From sea to shining sea. Come on home, America. Come home to NBC. With the gospel choir singing in the background and the depiction of a jovial black family watching The Cosby Show on a porch, it’s shamelessly aimed at black audiences. My guess is that the targeted demographic (and every other one) had most likely already switched channels long before the ad develops into a montage of NBC stars like Phylicia Rashad (The Cosby Show), Justine Bateman (Family Ties) and the late Ed McMahon (The Tonight Show) literally motioning to the viewer to come home. It all comes to a close when Michael Landon (The Little House on the Prairie) intones, with country-folk charm, what else, but “Come on home”. 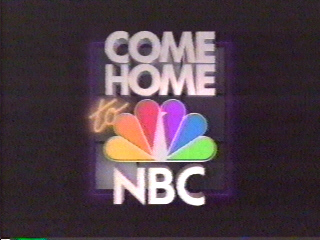 The 1987 version of the same campaign adopts what is the standard blueprint for almost all network promos: the camera roams around a virtual “NBC World”, catching each of the stars by surprise while they engage in activities that seem to have been chosen at random: the Golden Girls are hanging out in the studio giggling, Night Court star John Larroquette is peering through a telescope and Bob Hope looking for a golf ball in a patch of weeds, only to discover Alf munching on a snack. Then there’s the people on exercise bikes who look like they just came from the set of Olivia Newton John‘s “Physical” music video. The second clip from the same year, takes a classier approach (while still recycling much of the same footage) with Jackée Harry (who was starring in the series 227) and Phylicia Rashad taking turns singing the theme. Home sweet home. You’re in A Different World. Alf and Matlock, LA Law and all those Golden Girls. This version is louder and faster, with an animated background that turns it into a scary pop-art hallucination on speed. If the other “Come on Home” promos were your brain, then this one is your brain on drugs. Any questions? Angela Lansbury: I am David Letterman‘s worst nightmare. Jane Seymour: I am an avid basball card collector. Candice Bergen: I am still trying to understand fiber optics. Chuck Norris: I am still my mother’s little boy. Lauren Holly: I am what I am. Thanks Lauren. I never thought a network promo could be so profound. I am… not getting paid for this… wait, what?! I guess that’s how she became The Nanny. Long before merging with UPN to form the CW, the Warner Bros. network was all the rage with the 18-24 set. 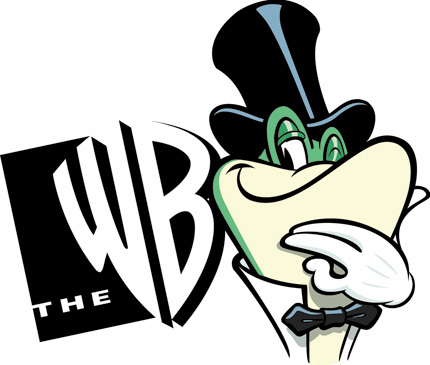 The WB premiered in 1995 with a quickly forgotten roster of shows like Cleghorne! and Unhappily Ever After. 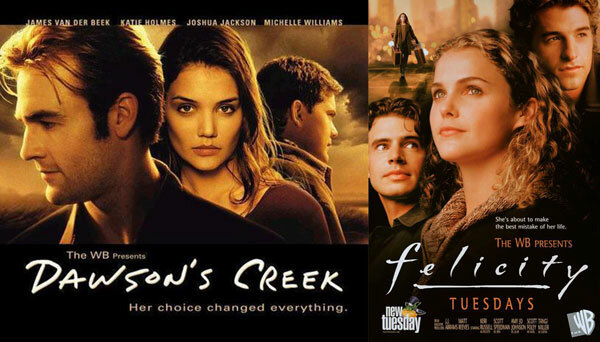 Eventually the network re-branded itself and built a strong, young audience with programming like Dawson’s Creek and Felicity. 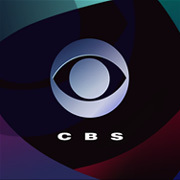 In Fall of 2000, the WB capitalized on its newfound teenage fanbase by airing the mother of all network promos, aptly titled, “The Night is Young”. The ad communicates its exciting message of youthful bliss by having all of the WB stars arrive at a dance party that looks creepily over-choreographed. Personally, I don’t think I would want to be at a party where David Boreanz (Angel) and Shannen Doherty are making out with each other while Michelle Williams and James Van Der Beek are blowing bubbles in the background, near an obviously intoxicated pre-Ray Jamie Foxx. As if this scene wasn’t unsettling enough, a remake of the 1975 Four Seasons hit, “Oh, What a Night” plays over the soundtrack, with one very “clever” nuance: the singer says “way back in 1993” instead of “1963”. That’s so hip and modern! I bet teens were clamoring to make the WB a part of their nightly schedule after this promo.